There’s no doubt about it, we’re all inundated with information. In fact, there are so many, too many… I mean there are copious numbers of published articles, videos, and yes even podcasts – surrounding the topic of getting through the clutter and to the meat of what we need to know in our businesses. Of course, if we can achieve this clutter-free environment, then we’re able to focus more and thus achieve goals faster with less resistance. I mean there are copious numbers of published articles, videos, and yes even podcasts – surrounding the topic of getting through the clutter and to the meat of what we need to know in our businesses. Of course, if we can achieve this clutter-free environment, then we’re able to focus more and thus achieve goals faster with less resistance. 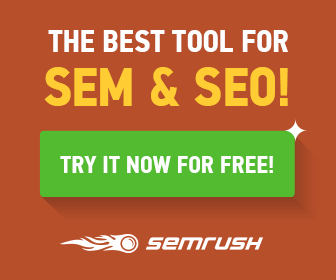 Well if there is an area of our business, that is overloaded with information, it’s definitely data insight from our measurement platforms like Google Analytics. But data overload in Google Analytics is only one facet. In fact, it’s the smaller issue. 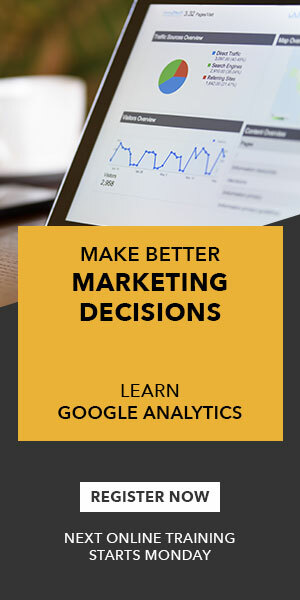 The bigger issue is since we are (or at least we should be) making decisions based on the information we find in Google Analytics. We should then be concerned about the source of that information too. Have I lost you? What I’m saying is this; that we cannot and should not be making business decisions based on information constructed from data outside of our concerns. So if we only do business in the State of Texas, then why would we make decisions based on visitors from all over the USA? Probably not the best idea – Right? Have I lost you? What I’m saying is this; that we cannot and should not be making business decisions based on information constructed from data outside of our concerns. So if we only do business in the State of Texas, then why would we make decisions based on visitors from all over the USA? Probably not the best idea – Right? What I’m saying is this; that we cannot and should not be making business decisions based on information constructed from data outside of our concerns. So if we only do business in the State of Texas, then why would we make decisions based on visitors from all over the USA? Probably not the best idea – Right? In today’s video; I discuss ways to reduce the clutter in Google Analytics. Permitting us to laser focus on the actual data we need, through implementing different account profiles, or what Google now refers to as Google Analytics Account Views. Let me know in the comments below any special views you’ve created to help clear the clutter allowing you to be laser focussed! 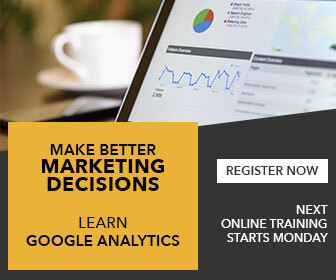 To learn more about Google Analytics and account views, register for our upcoming Google Analytics training.